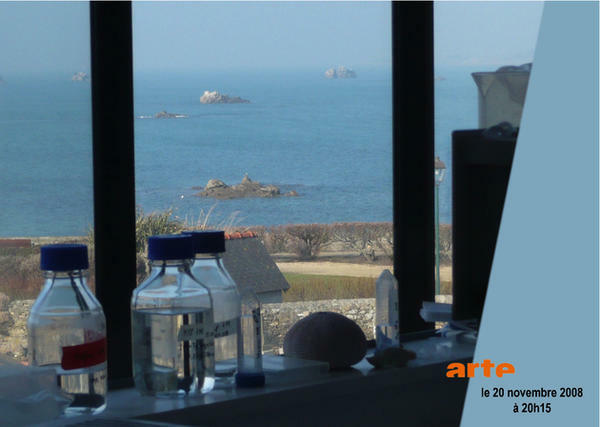 The TV channel “Arte” has produced a movie about scientific research on small animals that you can find at the beach like urchins, cuttlefish or sea stars. Those animals are quite familiar to anyone but allowed many major discoveries in topics like cancer research, regeneration or experimental psychology. In this movie, the work done in the laboratory of Dr Brigitte Galliot is presented. Don't miss it!